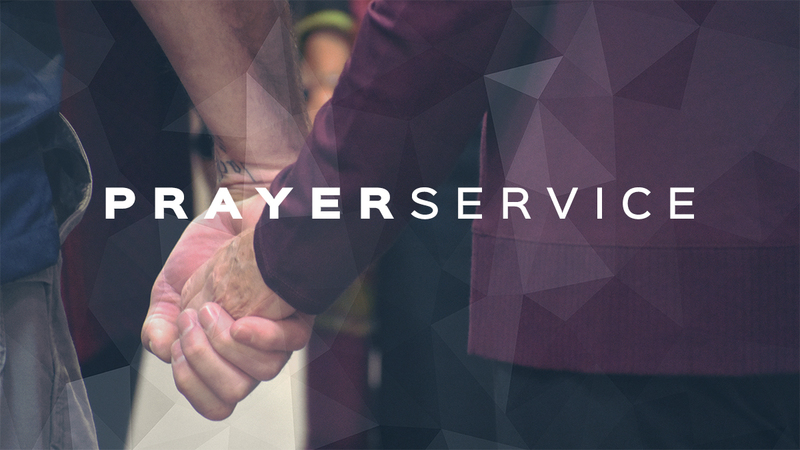 Join us as we begin the new year in prayer. This contemplative service features Scripture, prayer, music, communion, and interactive stations for all ages. Come and worship with us.